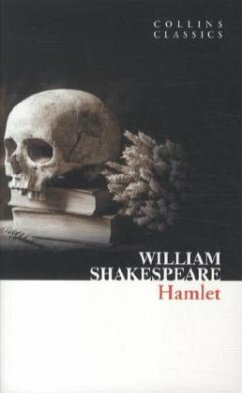 Considered one of Shakespeare's most rich and enduring plays, the depiction of its hero Hamlet as he vows to avenge the murder of his father by his brother Claudius is both powerful and complex. As Hamlet tries to find out the truth of the situation, his troubled relationship with his mother comes to the fore, as do the paradoxes in his personality. A play of carefully crafted conflict and tragedy, Shakespeare's intricate dialogue continues to fascinate audiences to this day.